This week’s theme is… blue! I know right, I don’t know how I come up with them either. But here’s an eclectic selection of products for the face including 2 fab cleansers, a moisturiser and a traditional aftershave splash. I’d not heard of the brand Pür until trying this, but I have to say, it was an amazing find. This moisturiser, loaded with the antioxidant powers of White Birch and CoQ10; the detoxification properties of malachite extract and finally the hydrating and conditioning strength of Whey Protein. As well as being free from pretty much every known nasty, it contains hydrating squalene, regenerating sea kelp extract as well as an AHA to break down the bonds of surface dead skin cells. It has a gorgeous texture that’d be suitable for normal to dry skin types. It feels creamy on your fingers but as you start to gently massage in, it turns to a more watery texture that sinks in like a flash. There’s no surface residue and you’re good to go for the rest of the day without feeling dry or dehydrated. Just bear in mind that as it’s summer, if you use this as it does contain that chemical exfoliant, do use a good sunscreen. Pür M.M.C Antioxidant / Anti-ageing moisture complex is available for £22 here from Marks & Spencer. 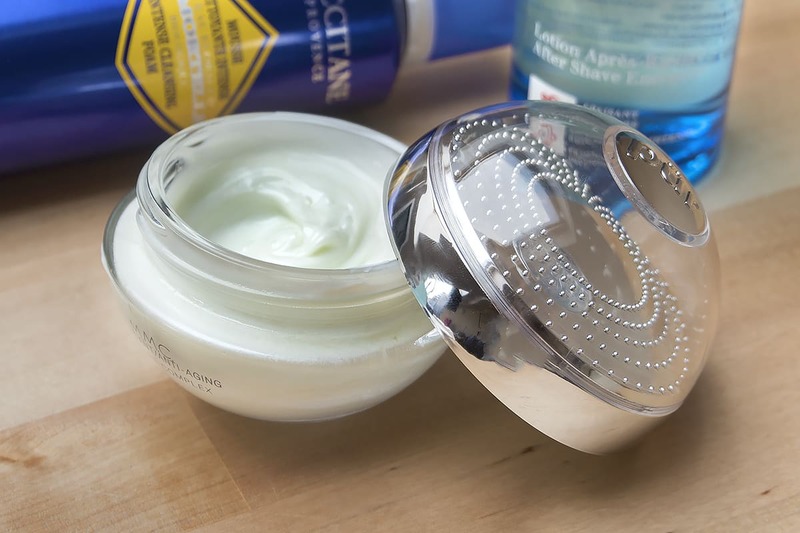 I reviewed the original moisturiser back in June 2012 when it first launched and since then I’ve loved the range; it definitely brought me closer to L’Occitane as a brand. Formulated with Helichrysum Italicum, an ingredient proven for it’s reparative and calming properties in the Journal of Pharmacy and Pharmacology from The Royal Pharmaceutical Society. It’s a compressed foam that works very similarly, actually identically to a shaving foam. Jus push and go. 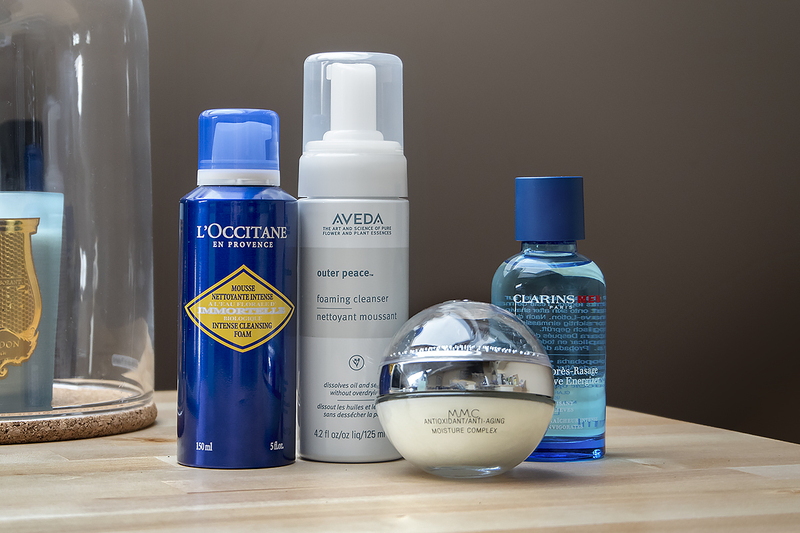 What I love about this is the richness of the foam cleanser that comes out and that it leaves my skin soft without feeling tight and gagging for moisture. If you’re looking for a way to treat damaged skin, skin that’s showing the first signs of its age or want something that’s age-preventative but not too rich, definitely look into Immortelle. P.S. Mother MANFACE swears by it! 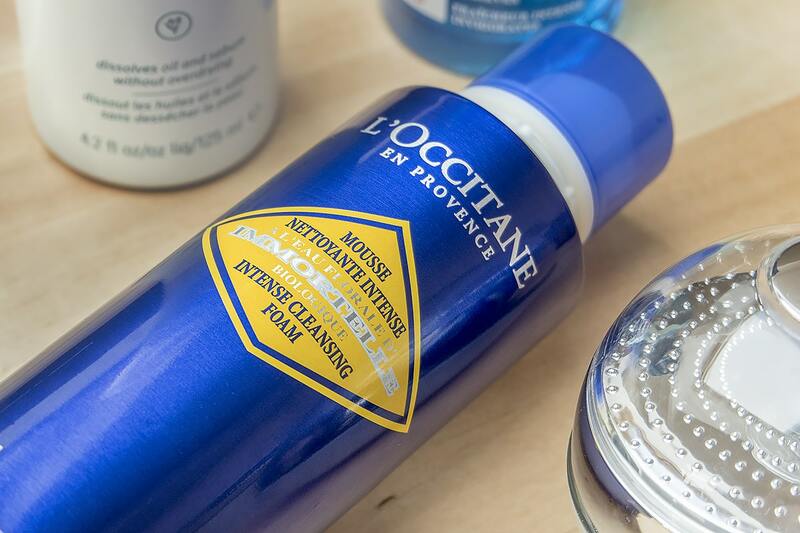 L’Occitane Immortelle Intense Cleansing Foam is £22 and available here from L’Occitane. Instead of using traditional SLS, it uses a compound Oat based derivative and other natural cleansing agents (such as from coconut oil). There’s healing and calming Tamanu oil; Indian Gooseberry and Indian Frankincense; Saw Palmetto; calming caffeine and gently exfoliating salicylic acid. 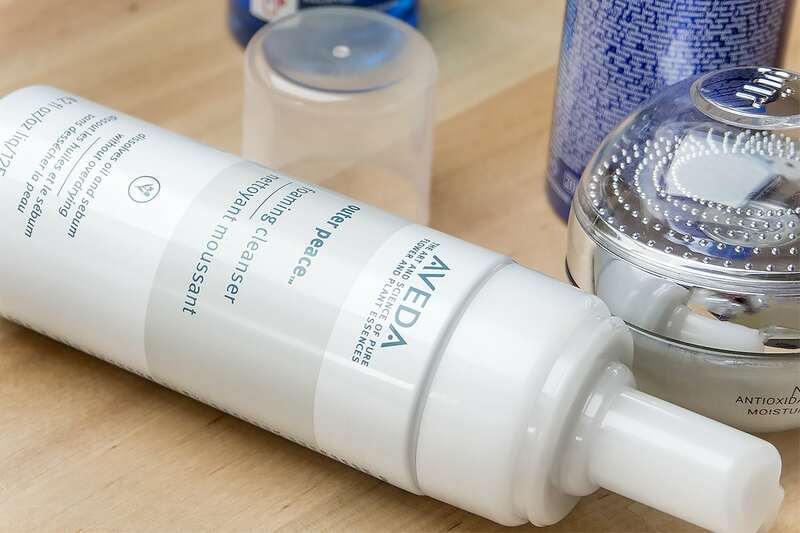 Because of its foaming pump bottle, it doesn’t use loads of harsh foaming/soaping agents to create a lather; instead if just gets to work softening, gently exfoliating and helping to repair blemish prone/damaged skin. 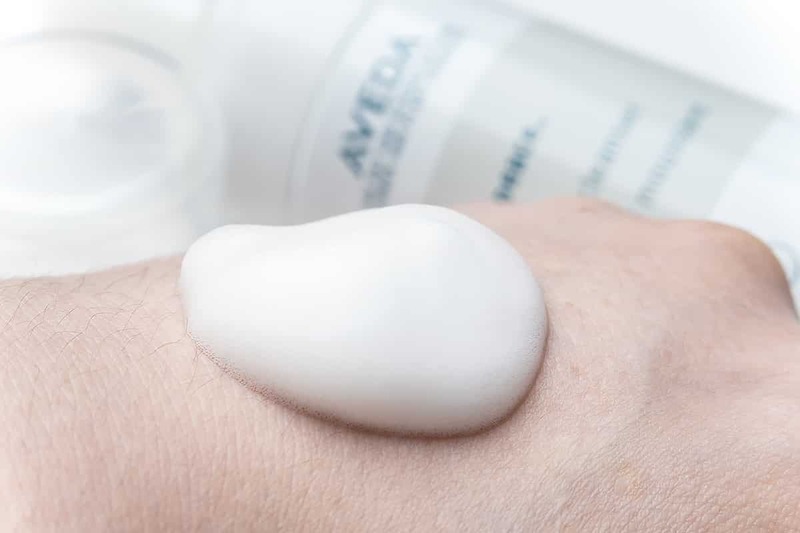 Aveda Outer Peace Foaming Cleanser is £20 here from Look Fantastic with free delivery. A modern take on a very traditional barbering product. 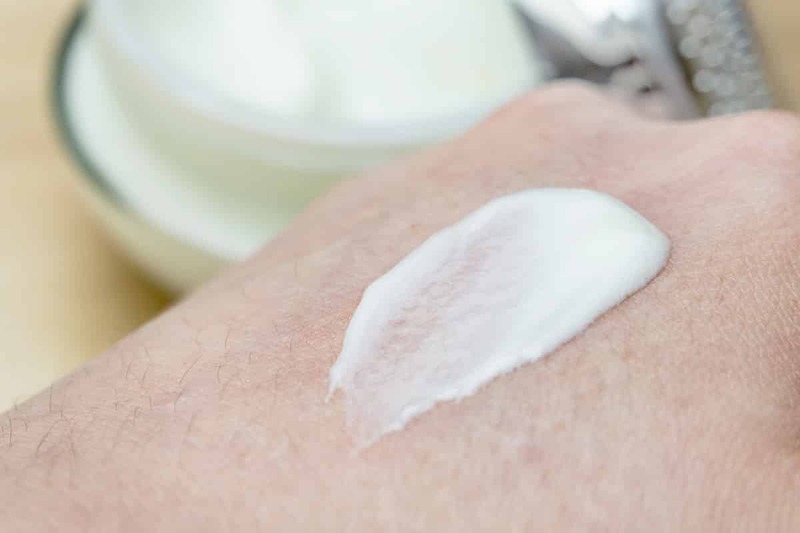 Aftershave splashes are alcohol based (which immediately evaporates) that deliver calming, softening and antibacterial ingredients to soothe the skin after shaving and prevent against ingrown hairs. 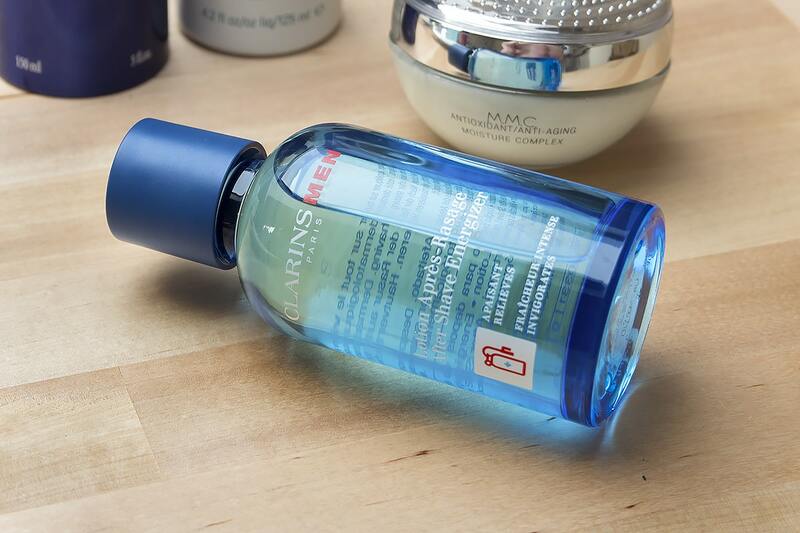 After shaving and rinsing off your foam, just apply some of the Clarins aftershave into the palm of your hand, press into your other hand and pat into the skin. Clarins After Shave Energiser includes a whole host of the aforementioned specialist ingredients such as Bison Grass, Chinese Galanga and Purslane to energise, soothe and purify; Contella Asiatica to heal and finally Alpine Sea Holly to deliver free radical protection. Clarins Men After Shave Energiser is £23.50 and available here from Boots.com. This article first appeared on MANFACE written by Thom Watson. It was published on Friday 17th July 2015 and was last updated on Monday 3rd April 2017 at 1:21pm. 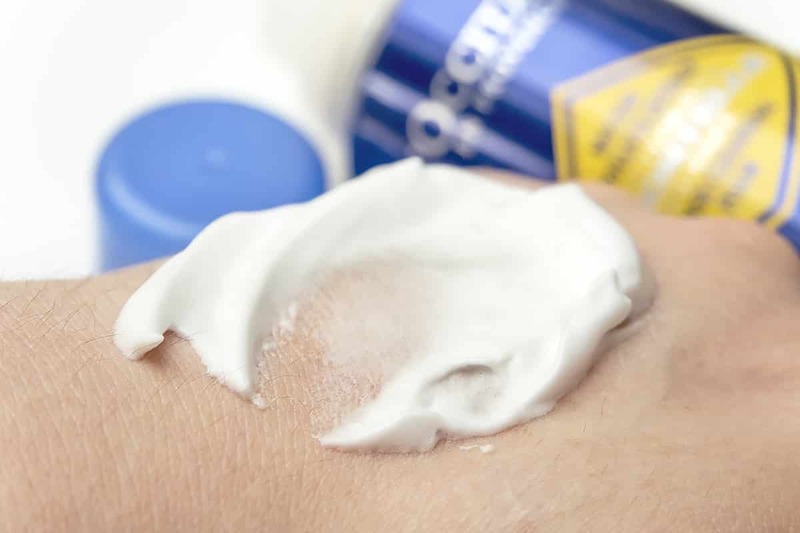 It's categorised under Clarins, Editorials, L’Occitane where you'll find more related content.